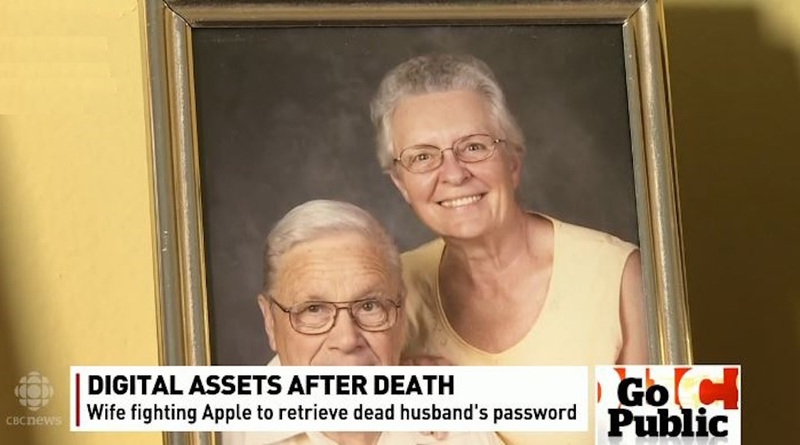 A widow was asked to bring a court order if she wants to retrieve her husband password on his late husband’s iPad. A death certificate is not enough for Apple. Her daughter then helps her mother to figure this thing out. They contact CBC’s special news segment unit ‘Go Public’. The team contacted Apple, and Apple apologizes for the misunderstanding. But when asking about official policy on related matters, Apple did not give any comment. ← Is Apple Testing Li-Fi Wireless on iOS?